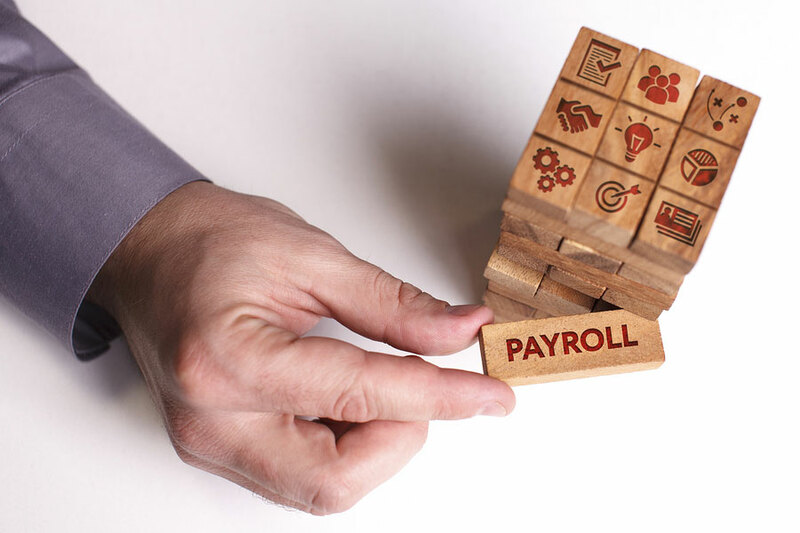 Four Ways Outsourced Payroll Pays for Itself: Could You Benefit? Payroll is one area where you just can’t afford to make mistakes. A simple miscalculation could leave employees short on their take-home pay, which can quickly escalate into disgruntled workers. The Internal Revenue Service (IRS) will be even less forgiving if you overlook a quarterly payment or run into a compliance issue. According to Inc. com, the IRS issued 4.5 billion dollars in payroll tax penalties in 2013 and has only gotten stricter since then. You know that payroll is a crucial function, yet you don’t have the time as a small business owner to tend to it yourself. That’s why you need to consider the benefits of outsourcing. 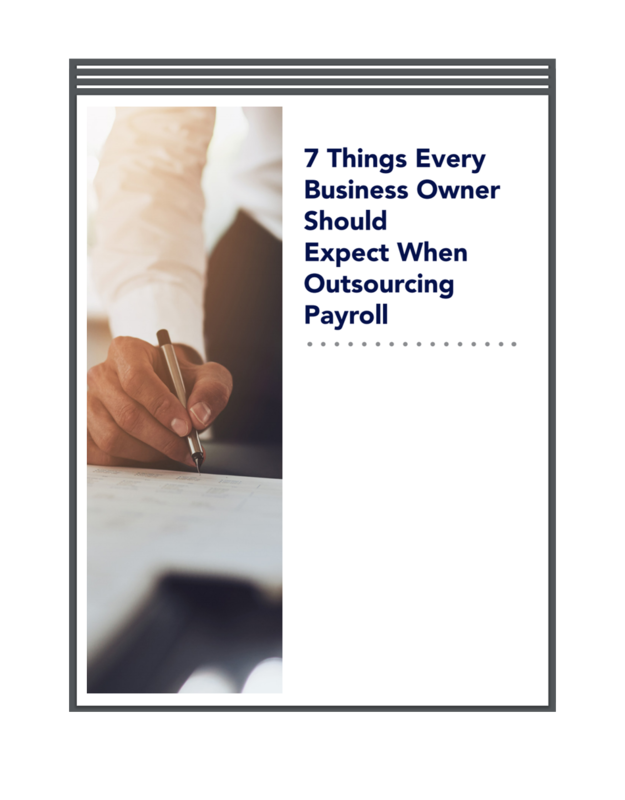 When you add up the time you spend on these tasks against what you could be making by billing for your time, it’s easy to see that outsourcing your payroll functions is a good deal. You might have been able to handle payroll when it was just you and a handful of employees. Now that your company is growing, any time that you spend on payroll takes away from time you could spend on growing your business. One characteristic that all good leaders have in common is knowing when to delegate time-consuming tasks. The IRS has a zero-tolerance policy when it comes to mistakes with payroll taxes and regulations. It doesn’t care that your talents lie elsewhere and that you’re not an expert in this area. You will still receive fines and other penalties for errors and oversights. The IRS could also decide to audit your company for errors such as not paying employees overtime because someone classified them incorrectly. Tax laws are complex and they change constantly, making it challenging for people with no accounting background to do things right. At Palmetto Payroll, we guarantee government compliance and accuracy with all paychecks. This gives you the confidence to pursue growth knowing that we’re handling this aspect of your business. The risk of identity theft, embezzlement, and tampering with employee records for personal gain are high for companies that complete payroll in-house. Additionally, you need to consider that someone could hack into your payroll software to obtain highly sensitive information such as the pay rate and social security numbers of your employees. Palmetto Payroll uses strong encryption technology to thwart hackers and keep personal information private. We offer complete payroll services to businesses in Columbia, and around South Carolina. Please contact us to request a consultation and learn more about how outsourced payroll really does pay for itself.